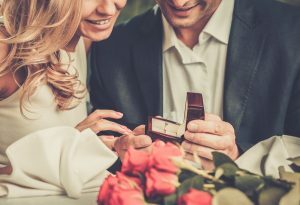 Like other valuables coverage, insurance for your engagement ring can simply be added to your home or renters insurance policy on something called a “floater.” It’s a simple insurance policy extension. A good policy will cover everything from theft and damage. The cost of coverage varies, typically $1 – $2 per $100 in value for a yearly policy. So, for a $5,000 ring, you’d expect to pay $50-$100. By calling Insurance Brokers of Arizona, we will ensure we find the best coverage for your ring. We can also help answer any questions regarding ‘what if’ situations. If you are recently engaged or planning an engagement, call the insurance agents at Insurance Brokers of Arizona. We can help you the best option to protect your investment. 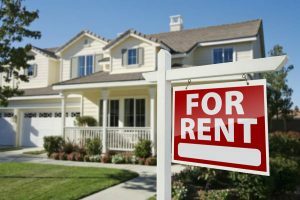 If you’d like to learn more about renters insurance in Gilbert, Arizona, call Insurance Brokers of Arizona.